At the end of it all, what will you be remembered for? What really matters? Living in the midst of a world competing for our loyalties, it’s sometimes a challenge to know how to live well – to live a meaningful life. 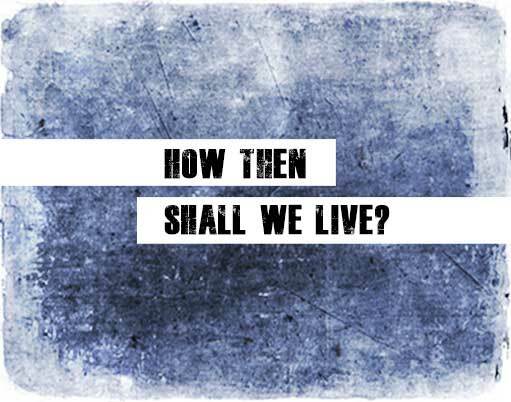 “How then shall we live” is an enduring question, as contemporary as it is ancient. Join us as we discover some of the most basic, foundational components of a life well lived.